PlayStation Plus subscribers in Europe and the UK will start paying 25% extra come September 1. Sony has confirmed that it’s increasing the price of PlayStation Plus subscriptions in mainland Europe and the UK. The price hike affects the one month and three month membership options. Following a report from Push Square towards the end of last week, the publisher’s UK arm has today confirmed it in a new statement. 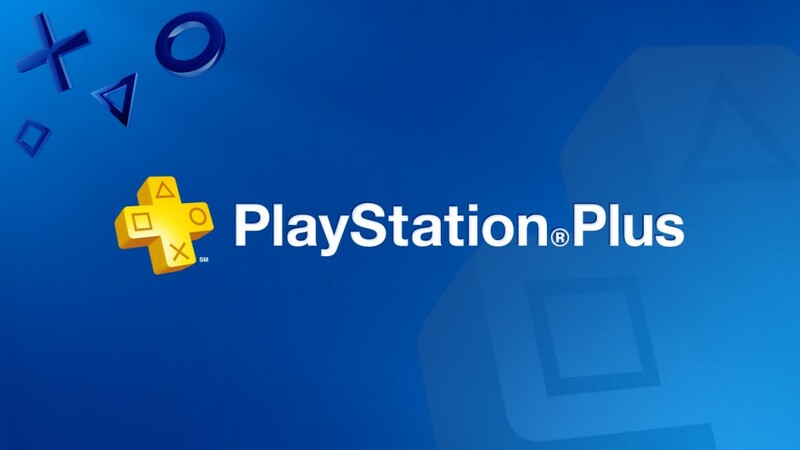 Sony confirmed the price increase to Gamespot, noting that the annual PlayStation Plus subscription, which costs £39.99, will not be changed. Pricing was confirmed to TechRadar: the one-month option will increase from £5.49 to £5.99; the three-month subscription will increase from £11.99 to £14.99. Sony has not said whether subscribers in the US will also be affected. In late 2014 the company increased the price of the service by 51% in South Africa.